The Robertson Group Board members, which include our founder Bill Robertson as Executive Chairman, have consistently demonstrated the high quality of their leadership. The Board have steered the business into its position as one of the UK’s largest independently owned construction, infrastructure and support services groups. Bill founded Robertson in Elgin 50 years ago, and still provides active leadership of the Group today. A past president of the Scottish Builders Federation, Bill was made a CBE in recognition of his services to UK construction. Derek has spent most of his nearly 40 years with Robertson in senior management positions leading estimating, commercial and procurement functions. 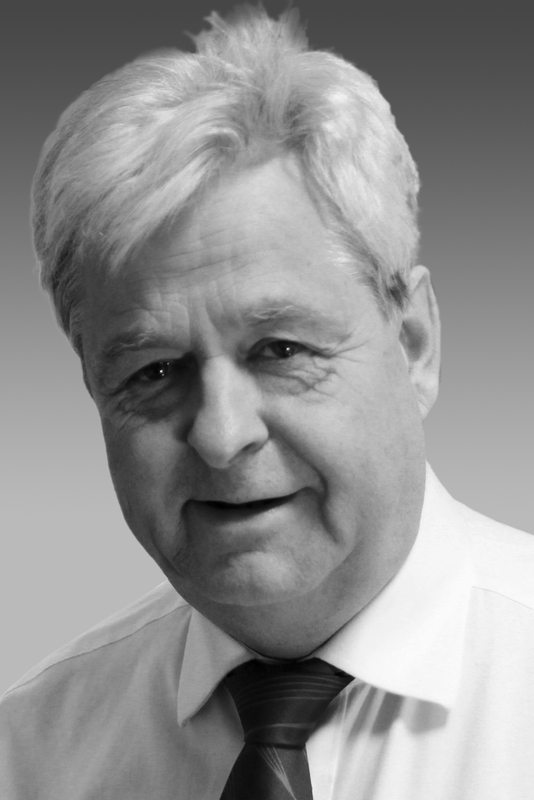 Derek is a former Chair of the SBF and a board member of Construction Scotland. A former Group Board director and CEO of Robertson Homes, Elliot since rejoined the Group to lead strategic development, and has now taken on the post of COO. 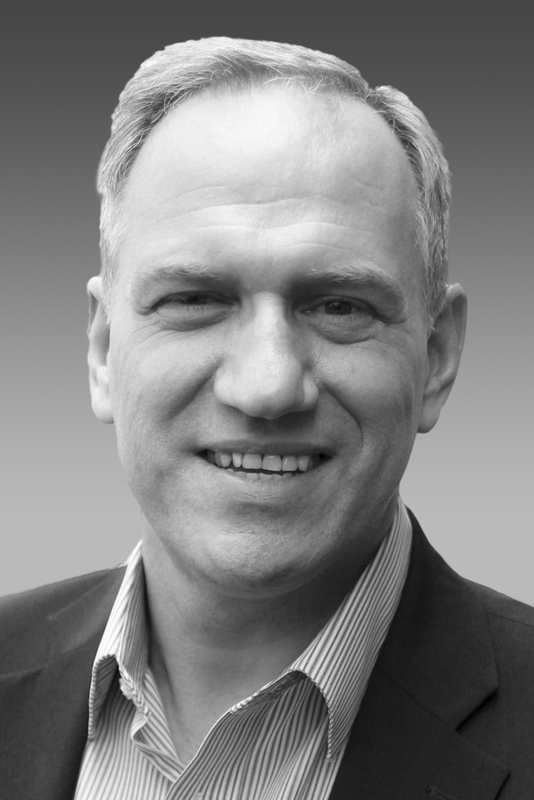 Elliot has some 23 years of experience in real estate development and regeneration. Ian joined Robertson in 1998. 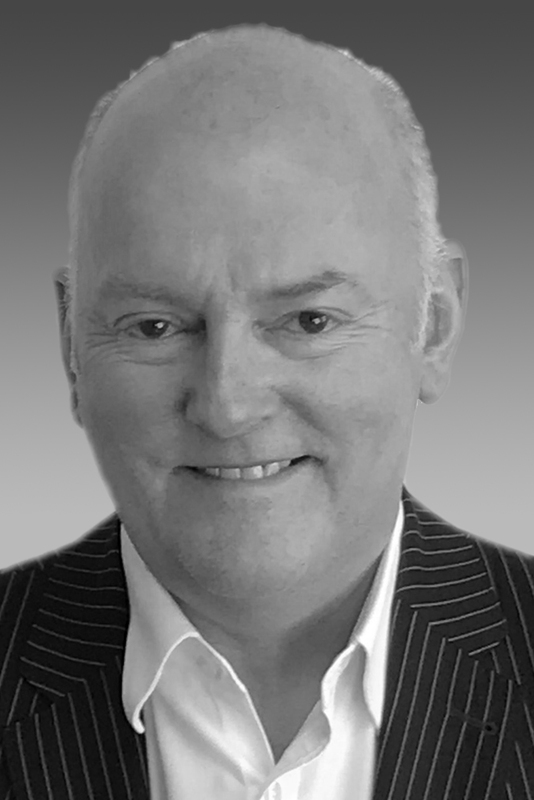 A chartered accountant and former Finance Director of global companies, Ian has held senior financial positions in the aerospace, rail and automotive industries. Stuart, Managing Director of Newlands, brings 14 years of banking experience, specialising in acquisition and cash flow finance, to the Robertson Board. Irene Wilson, who has been Group Financial Controller at Robertson for the past 14 years has joined the Group Board as Finance Director. 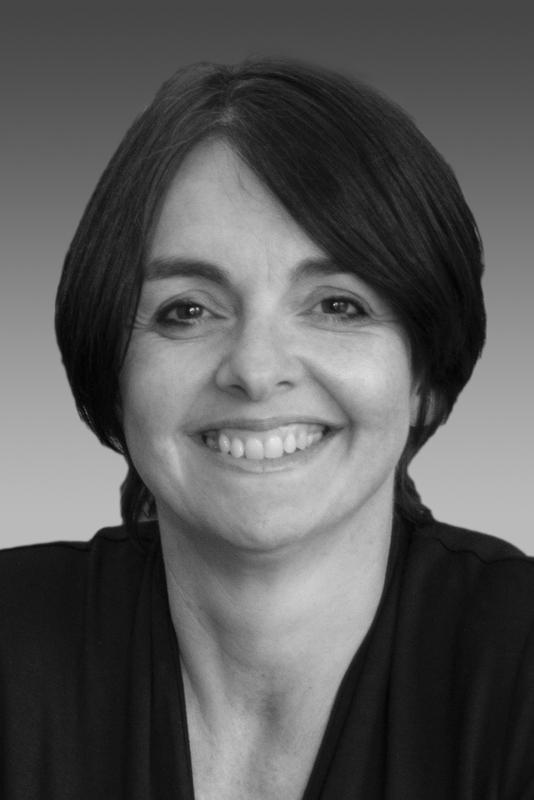 Irene brings a wealth of experience of our business and the industry in a key role. Rob has spent 35 years in various management roles, working in the health, education, housing and local authority sectors. He has experience of complex property, facilities management and PPP contracts, and has both led and built highly talented teams. Liam brings over 30 years of senior management experience across a range of complex construction projects with an outstanding track record of successful delivery of large, fast-track design and build projects. 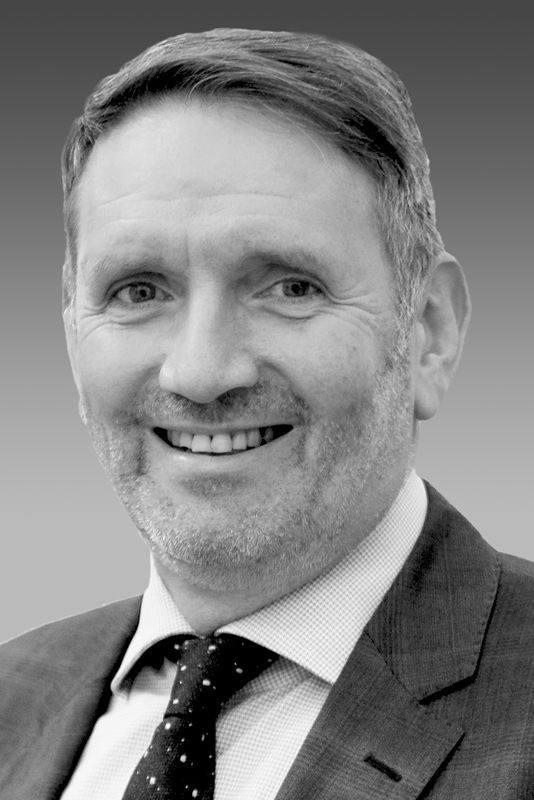 Leading Robertson Construction North, Scott brings a combination of commercial, operational and managerial experience to our oversee our businesses in Scotland and the North East of England. ​​Leading Robertson Construction South, Nigel brings over 40 years' experience in the construction sector and will strategically develop and grow our business in selected markets in England and Wales. ​Scott brings 20 years of front-end business development experience to Robertson, and oversees our strategic approach to business development, bids, frameworks and marketing.